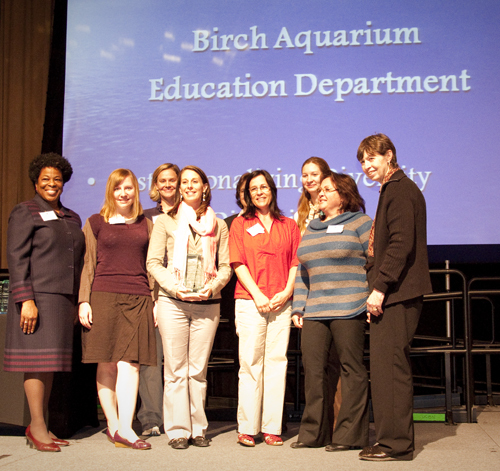 Birch Aquarium's Education Department receives the 2010 UC San Diego Diversity Award on Feb. 8, 2011. 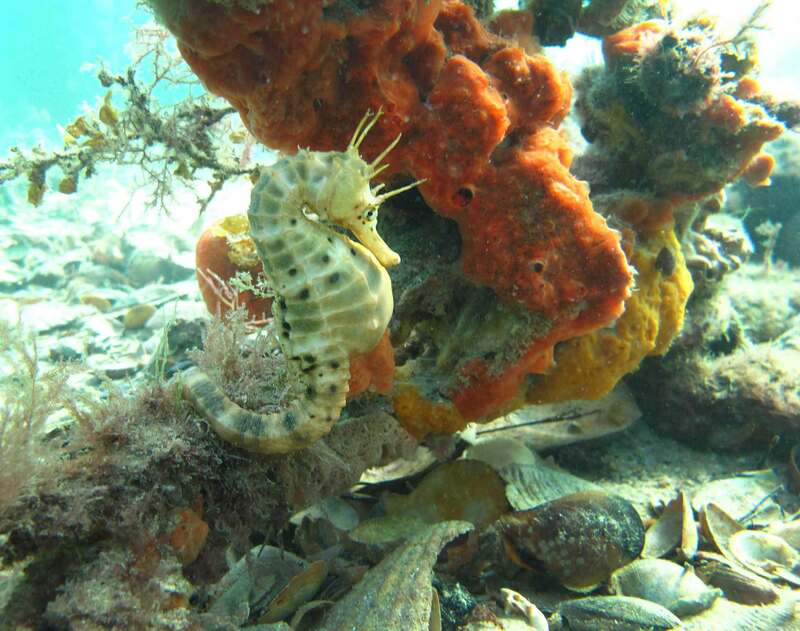 At Birch Aquarium at Scripps, we strive to connect everyone to the ocean. Each year our staff works to expand our reach, especially to underserved and diverse audiences within our Southern California community. 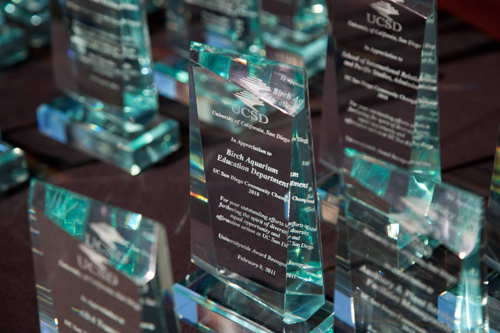 On Feb. 8, UC San Diego Chancellor Marye Anne Fox recognized our Education Department for its dedication to diversity, fairness, and equal opportunity as a recipient of the campus’ 2010 Diversity Award. The annual awards program recognizes a select group of individuals and departments for their efforts throughout the past year and beyond. This honor was certainly well-deserved. 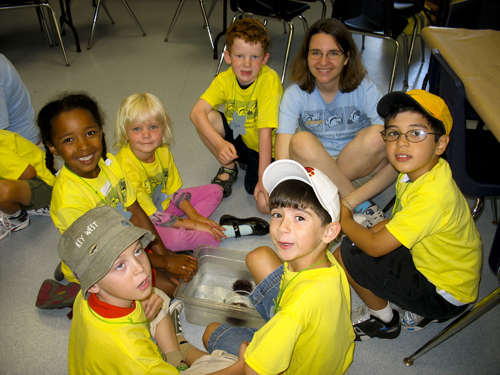 Our Education Department, led by Director Kristin Evans, connects with more than 100,00 individuals and more than 30 school districts each year – both at the aquarium and through school visits. In 2010 we made even greater advances to enhance our resources, skills, and approaches to working with and for diverse audiences. 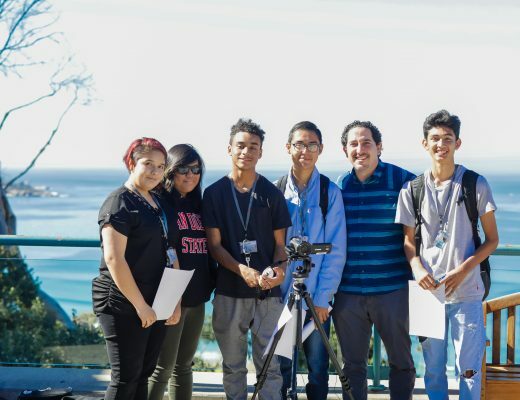 Some of these advances include becoming a Kids Included Together educational partner affiliate, collaborating with other UC San Diego diversity programs, and seeking mentoring by educators with expertise in Sheltered Learning and Specially Designed Academic Instruction in English (SDAIE). The Education Department definitely raised the bar this past year, and our staff continues to seek opportunities to learn about inclusive learning and exploration. 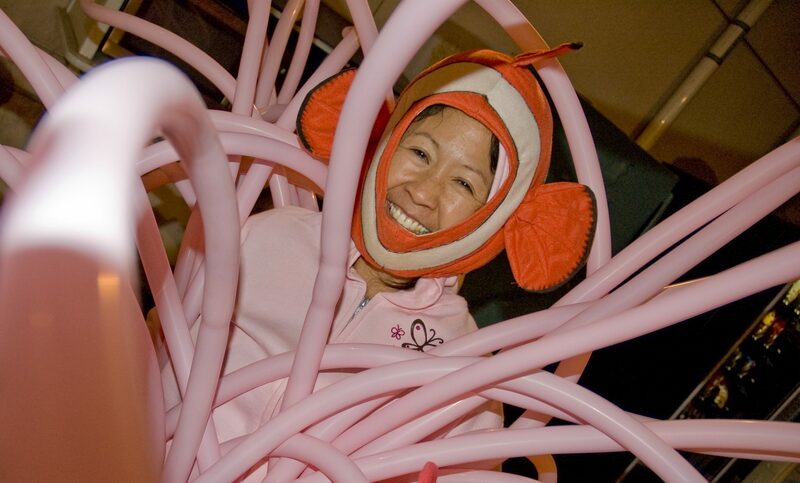 As part of its dedication to diversity, Birch Aquarium educators seek mentoring and expertise in teaching children of diverse backgrounds and abilities. Congratulations, amazing Birch educators! We are so proud of you and all the efforts you have made to ensure that all children can enjoy the great programs at the Birch. Great job, all women. Now that is diversity.